Nicolas Roche will be in Phoenix Park Friday, August 7th at 2:30pm in the Visitor Centre for autographs, photos and a cycle (cycle is by invite only). Nicolas is officially launching the Magnet Junior Female Cyclist of the Year and Magnet Junior Male Cyclist of the Year awards. The awards will recognise Ireland’s top upcoming cyclists who are competing both nationally and internationally and will be given out at the Cycling Ireland annual awards night in November. Magnet are delighted to be establishing further ties with the cycling community to encourage young Irish talent to emerge on an international stage. Bring friends and family along to meet the Irish Tour de France star. Nicolas will be joined by rising stars in Irish cycling from the NRPT Magnet.ie team who will be on hand to give training advice, recount competition wins and loses and lend their hand to photos and autographs. The meet and greet will take place at 2:30pm in the Visitor Centre followed by a family cycle (cycle is by invite only). 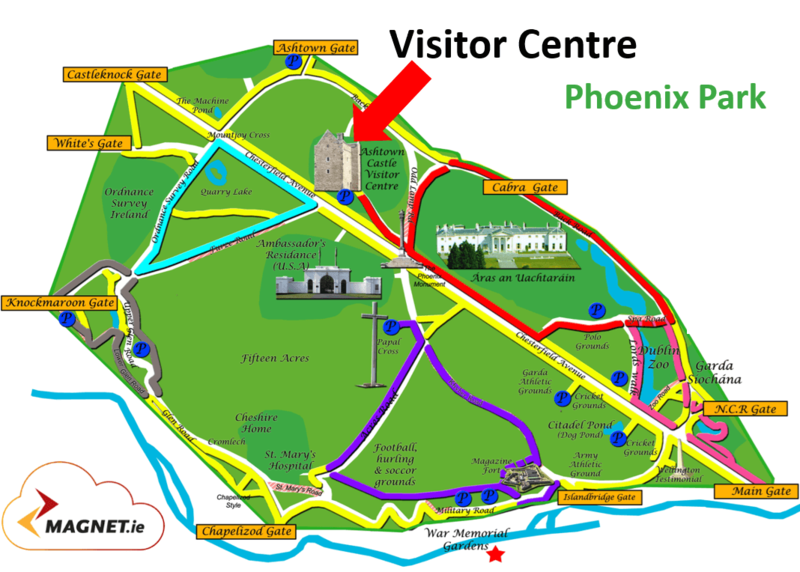 Follow the map below to find the Visitor Centre meeting point which is located next to Ashdown Castle in the park. 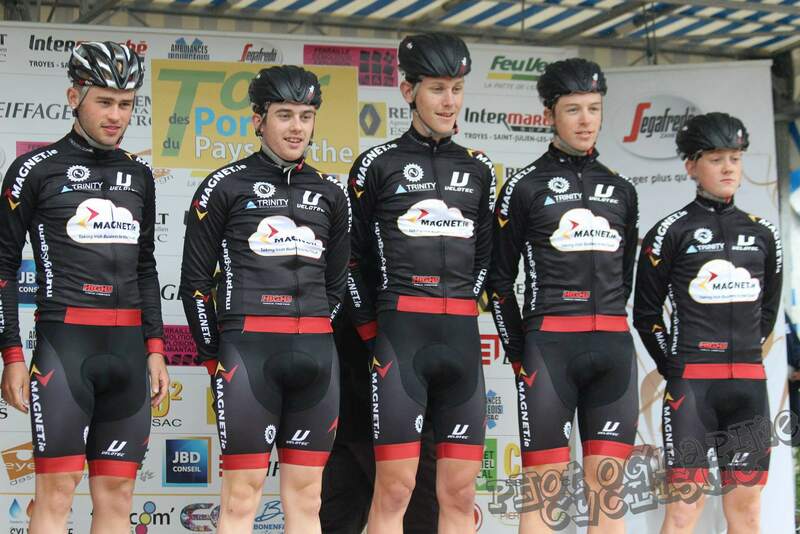 Magnet are the proud sponsors of elite junior Irish cycling squad: NRPT Magnet.ie.